What a time to be alive, huh? Technology has made each and every one of us a superhero. Our forefathers would have been impressed enough by our ability to summon light, heat and water at will but the digital era has empowered us even further. Those of us who grew up without an internet may still struggle to understand this brave new world that has blossomed in such a seemingly short space of time. The sum total of all the world’s knowledge can be accessed by virtually anyone today with a smartphone. We choose our potential paramours in the same way that we buy our groceries, with the swipe of a finger. And those who have suffered through jobs they hate, felt stifled and suffocated by their careers or become desperate for change in the world of work have more opportunities than ever to improve their lot. Online learning empowers us to pursue new qualifications, learn new skills and make a living through these self-taught abilities. We have endless opportunities for networking, meeting like-minded people and getting in touch with prospective investors, business angels and mentors. The recent explosion in the ubiquity of e-commerce allows entrepreneurs more opportunities than ever to run thriving online businesses from the comfort of their own homes. Just the worlds of fashion or interior design are a tapestry that’s in az constant state of change, revolution and reinvention, so too is the field of web design in a constant state of flux. As such, if you’re designing your website from scratch or don’t invest in the right creative talent in putting your site together, you may find yourself committing a web design faux pas that turns away prospective customers. Your website is a digital representation of your business and, rightly or wrongly, the aesthetic choices that you make give users a semiotic idea of how your business is run. Some design choices may be the equivalent of the ubiquitous 70s avocado bath suite. Moreover, if you’re building your website from a scarcely modified Wordpress template that’s not a look that really screams professionalism. It’s more likely to mark you out as an amateur trying to make it into the big leagues. 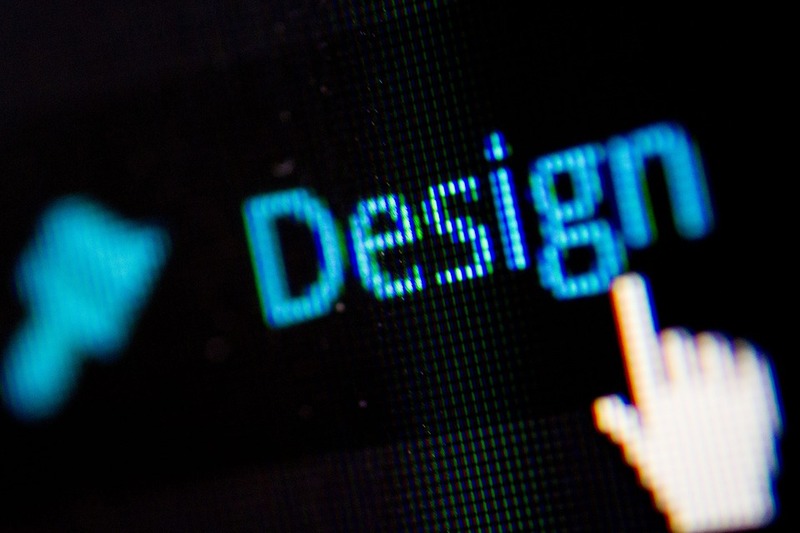 Web design isn’t just about the visuals, it’s also about how the overall user experience. UX is an increasingly important part of web design. If your website is difficult to navigate, lacks a compelling call to action or isn’t properly matched, you could send customers away in their droves. Take the time to create a sitemap, and invest in experienced UX copywriters to subtly influence user behavior. Even if your website looks glorious, poor UX can quickly alienate a prospective customer. Nothing screams amateur like evidence of a poorly maintained website. Dated images or photography, blank gray squares where there should be images and broken links are anathema to users. Indeed, not only can broken links be an embarrassment to your website, they can do significant harm to your SEO. In an era where mobile use has officially become the primary means through which people consume digital content and make e-commerce purchases, it’s essential that your business is responsive. This not only means that it’s well optimized for use on mobile devices, it also means that it responds quickly to busy users who have limited time and profuse competition for their attention. A page load delay of just 7 seconds can increase your bounce rate by over 30%. As of this month, Google has begun to take punitive measures against websites which do not have a valid security certificate enabling them to transition from an http URL to a https URL. Users will experience a warning on Google chrome saying that your site is not secure. If your site uses e-commerce, this can be kryptonite to prospective customers. While there are other browsers and other search engines, you can’t afford to be singled out by the most popular search engine on the most popular browser. Lick your website into shape by fixing these quandaries, however, and you’ll lay a firm foundation for success.